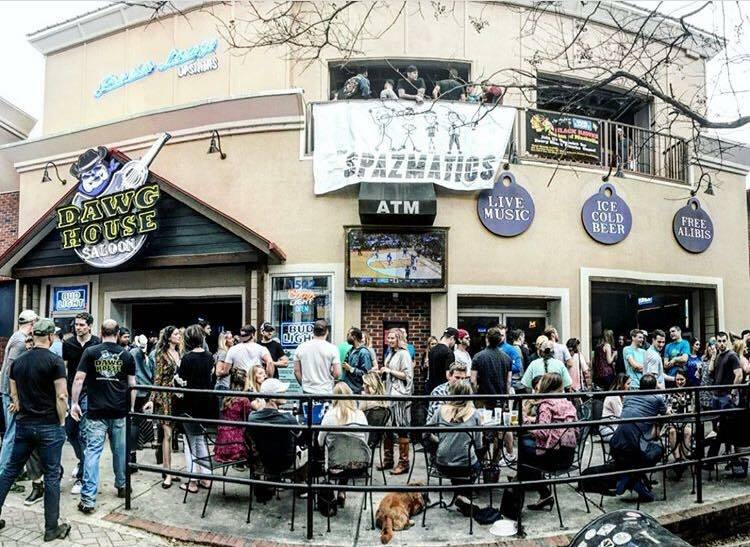 Upbeat sports bar & live-music venue serving creative hot dogs, pizza & other familiar pub grub. 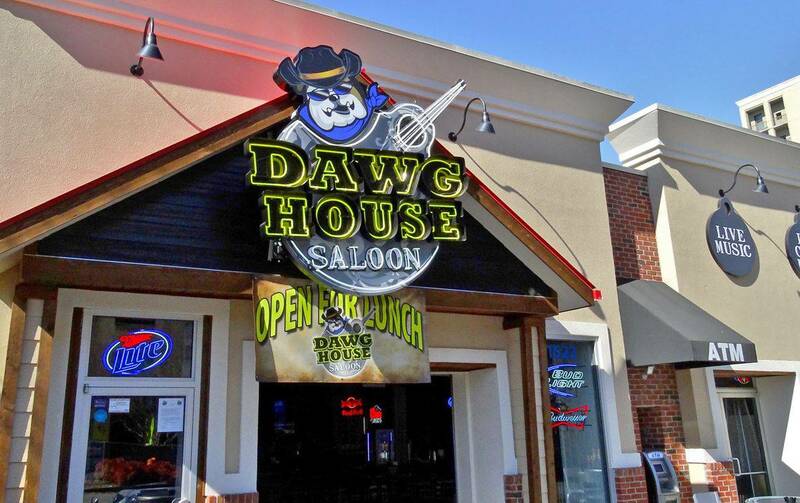 You'll never have a dull time at the Dawghouse Saloon. Great music, great food, great deals! Make sure to stop by for happy hour from 11AM-6PM!